Another great video from the Royal Society for the encouragement of Arts, Manufactures and Commerce (RSA) on how, especially in contemporary American (corporate) culture, there is this extreme demand for positivism. Now, that is not to say we should all start complaining or become extremely depressed, but at the same time we do not have to all continuously bury are heads in the sand and pretend everything is hunky dory all the time. Without a critical (and vigilant) attitude we can never challenge ourselves and our society to improve on things. Just as I pressed the "Send" button I realized that I forgot to attach the files that I was supposed to send. I guess Google found a way to read my mind. Gmail still keeps on amazing me. I do not see Outlook doing anything like this anytime soon. 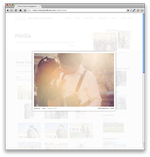 This might not be unobtrusive, it is darn useful! Thank you "Forgotten Attachment Detector". 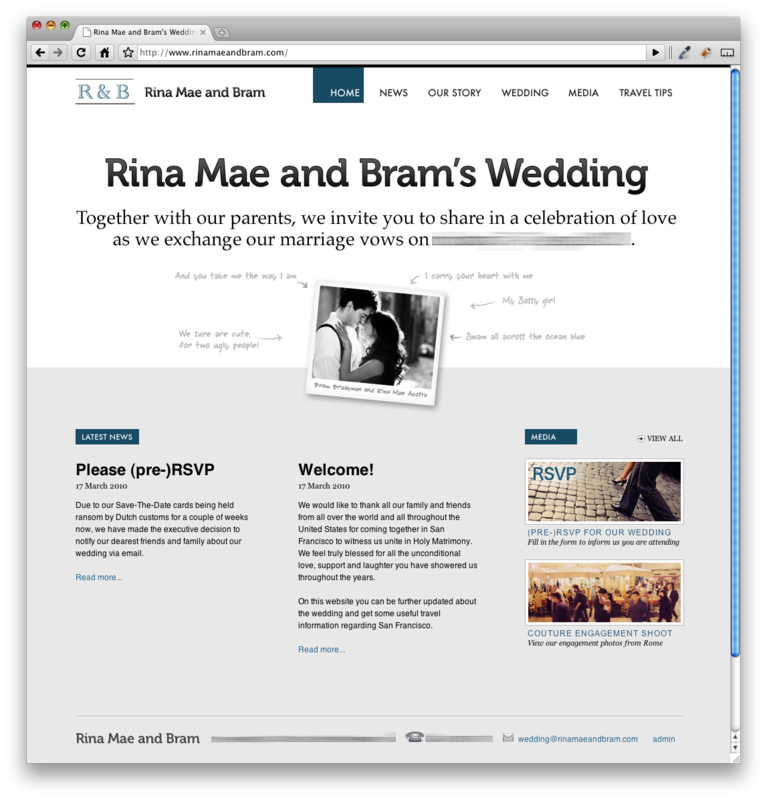 Rina Mae and I have finally launched our wedding website at www.rinamaeandbram.com. 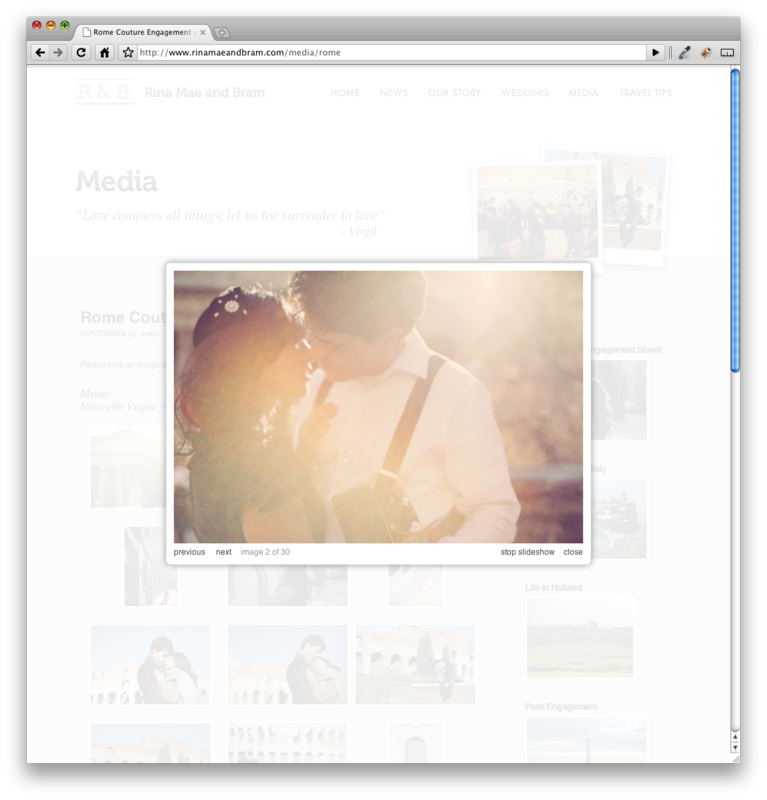 So far we really enjoyed building this website together and we will continue adding content and updates to the website. I am quite a perfectionist and there are still a lot of things I would like to improve. pre-RSVP form through Wufoo.com - for this purpose I decided that opting for the Wufoo form service was the easiest solution even though it is not perfectly styled in our website theme.